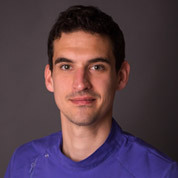 Doctor Balasz Bendes graduated from Semmelweis University in 2014. 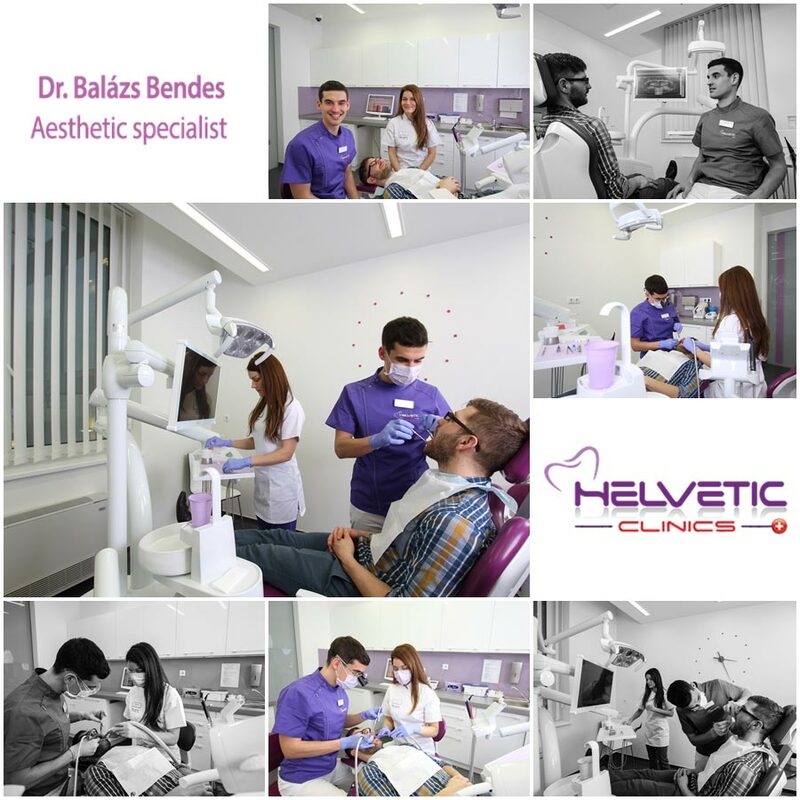 Throughout his university studies, he trained in the most prominent dental clinics in Budapest, so he gathered some relevant practical experience. He puts great emphasis on aesthetic restoration and functional rehabilitation and he is currently a resident in Periodontology at the Semmelweis University. Balasz is fluent in English. I am interested in all fields of dentistry but currently my main focus is on conservative, aesthetic and prosthetic dentistry as well as on periodontology. I am currently doing my specialization in Periodontology at the Semmelweis University. I am a very precise doctor and I think that a calm working environment is essential to guarantee the trust and satisfaction of my patients. This is what we have at Helvetic Clinics. I speak English.